First trip out west with Lea Williamson. Warm up for the Grand Canyon trip. Hondo. 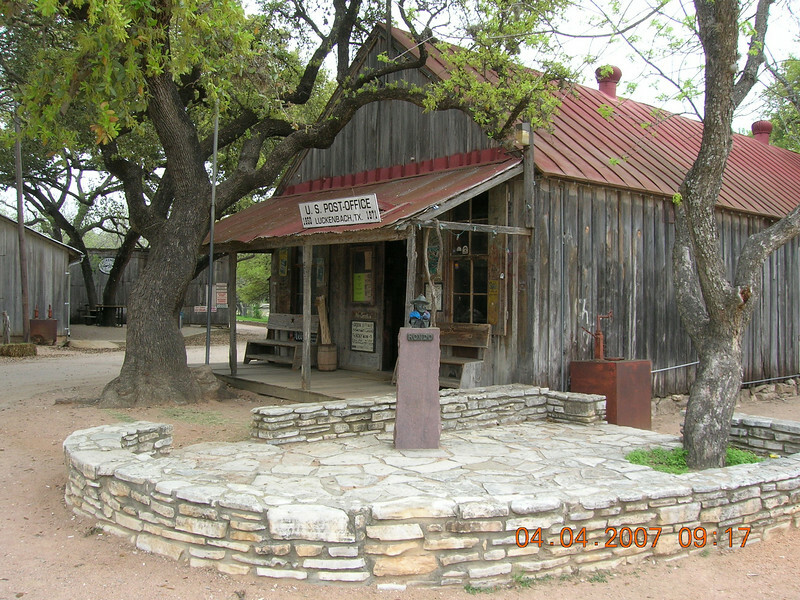 Everyone is someone in Luckenbach.